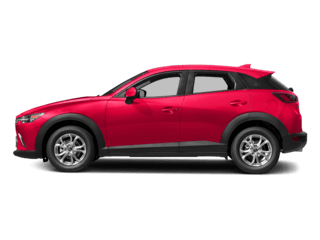 Crossover SUVs are a dime-a-dozen these days so to stand out from such a crowded market requires more than a cookie-cutter design approach. 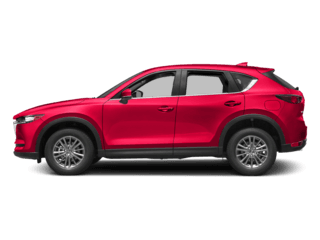 If you know Mazda, you know our engineers have mastered the art of breaking molds and that mold-breaking artistry is on full display with our CX-9 Crossover SUV. 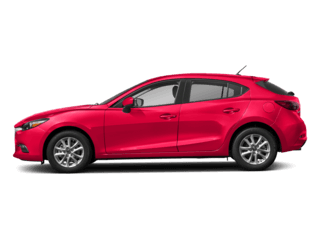 For all of the cargo and passenger room that most SUVs provide, some of the more common complaints fall decidedly on the performance side of the design ledger. 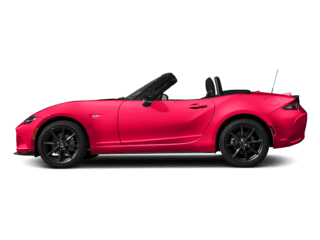 Frankly, when it comes to automotive performance, ‘bigger’ doesn’t always translated into ‘better’. So, welcome to a new interpretation of what an SUV can be. 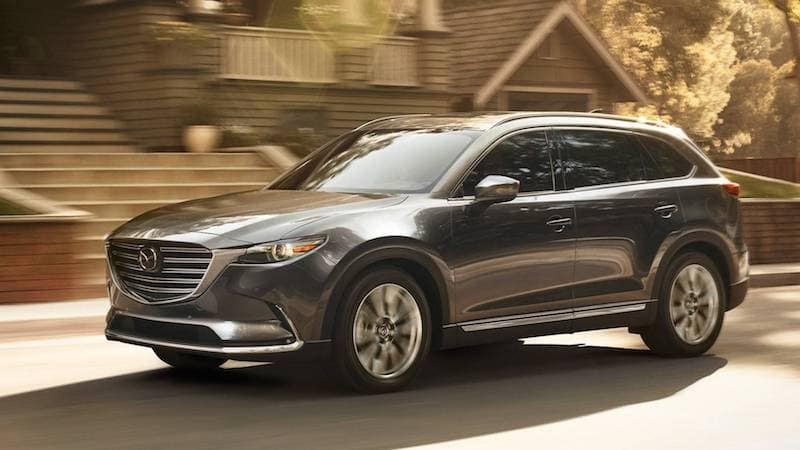 The CX-9’s design wizards have crafted a spacious family vehicle that drives like a sporty coupe. 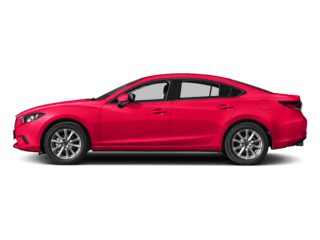 Mazda’s SKYACTIV-VEHICLE DYNAMICS with G-Vectoring Control is the engineering magic behind the CX-9’s incredible performance. But don’t take our word for it. 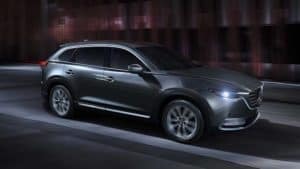 Instead, take the CX-9 for a test drive and experience the unique driving dynamics for yourself. 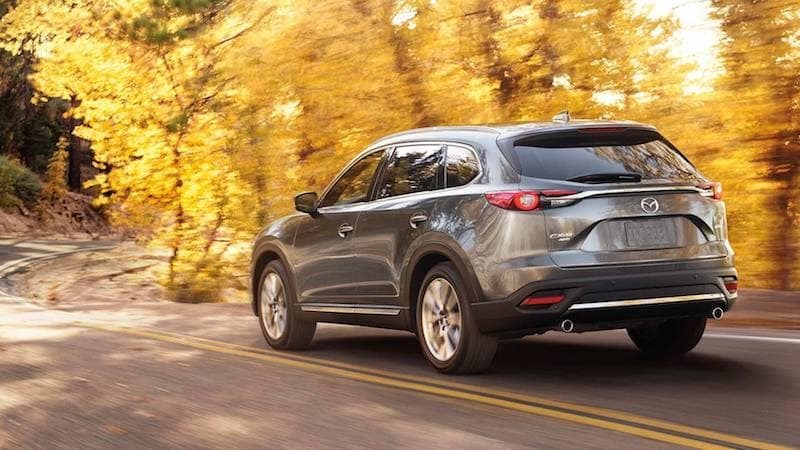 Don’t let the CX-9’s superior performance fool you into thinking we’ve compromised the primary reason to own a SUV. There’s plenty of room for family, friends, and much more within the CX-9’s cavernous cabin. 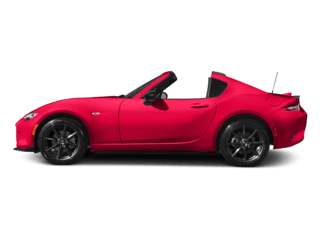 Looking for more than just space to haul your family around? You’re going to love the CX-9’s top-shelf design materials and cutting-edge technology. 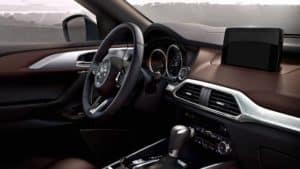 Modern automotive infotainment features like Bluetooth device connectivity, HD radio, and standard onboard internet apps are just the tip of the technological iceberg. We’ve designed the CX-9 to insure your family road trips are as relaxing and fun as your destination. 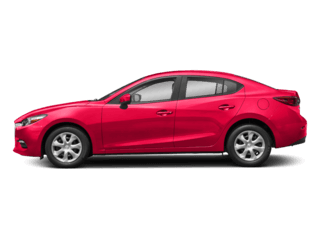 This is just a small sampling of the amazing performance, exquisite design, and expert engineering waiting for your test drive at Jeff Haas Mazda. 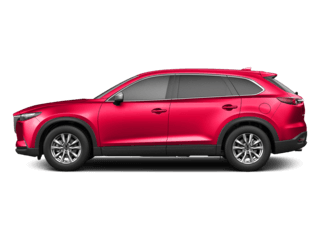 If you want to shop online for the next generation of crossover SUVs, simply click here or stop by our showroom and test drive the all new 2018 Mazda CX-9 for yourself. 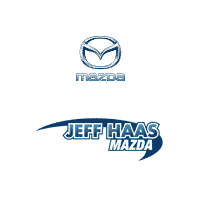 On behalf of the entire Jeff Haas Mazda team, we look forward to providing you with an exceptional car shopping experience worthy of the name “Mazda”.